New Delhi: Wrangler, the American denim brand, is back with its nationwide search for the True Wanderer. 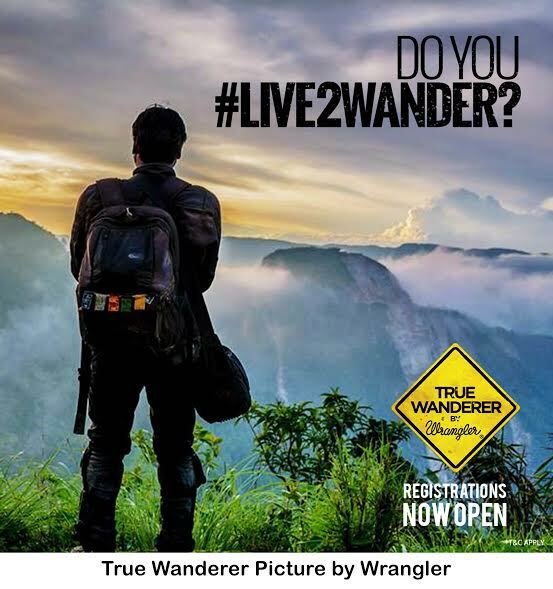 After five successful seasons, True Wanderer comes to you in a brand-new avatar – bigger, bolder and more exciting than ever before. And this time, no matter what your ride, everyone’s invited.